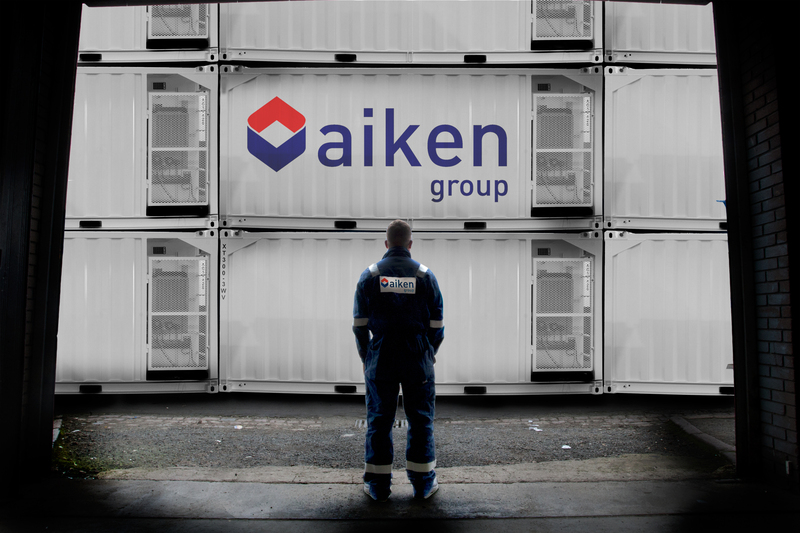 Aberdeen-based Aiken Group secured contracts worth more than £700,000 for its offshore cabin modules arm in the last month. The influx represents a sharp upturn in one of the energy service company’s core divisions. Strengthening demand in the North Sea is expected to lead to job creation at the company. Aiken Group managing director Danny Donald said: “We are delighted to see a return to 2014 levels of business in our cabin division but the upturn is really showing positively across our departments because of our ongoing synergistic approach to business. “It is very encouraging to see projects which were shelved being re-examined and some being accelerated.